Shaquille O’Neal has partnered with JCPenney and Wilhelmina International, Inc. to find the next big and tall model for his line Shaquille O'Neal XLG. 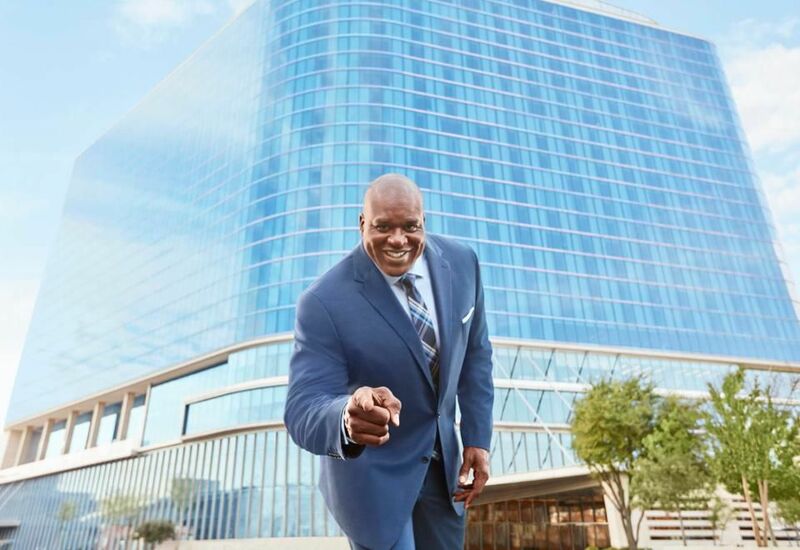 The nationwide hunt will be the biggest (and tallest) model search of its kind, representing men who, like Shaq, struggle to find comfortable and stylish clothing in big-name stores. Those who fit the bill will be signed to the Wilhelmina’s Titan division and featured in a number of JC Penney’s marketing campaigns.